Is your home overflowing with too much of a good thing? We can help you take care of the excess. 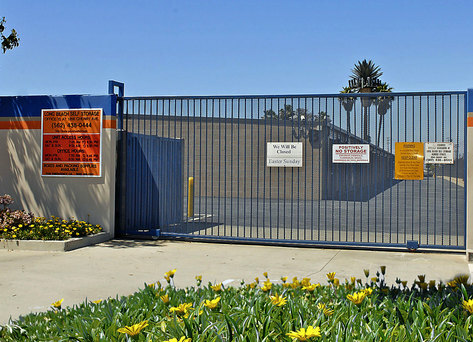 Welcome to Long Beach Self Storage, located in sunny Long Beach, California. 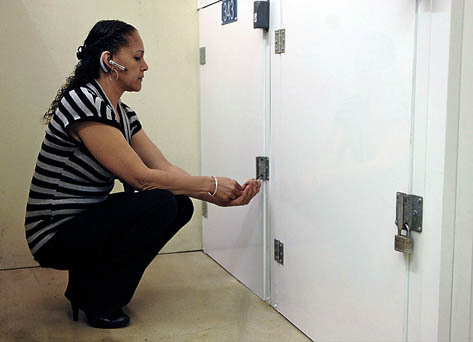 We provide a conveniently located facility with tightly secure storage units to customers in the greater Long Beach area. 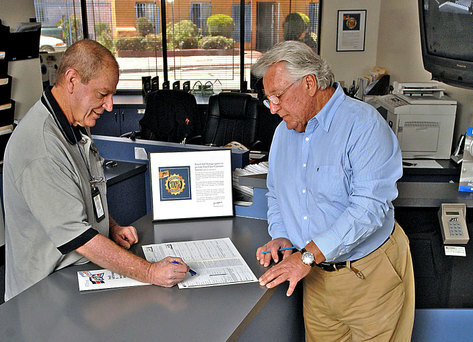 Our staff is skilled at working with a wide variety of people, making it a point to provide helpful and beneficial information, as well as listen carefully to our customers’ needs when it comes to storing their belongings. 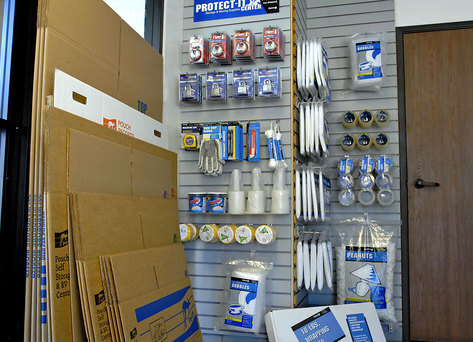 We offer many benefits that our self-storage competitors can’t match. 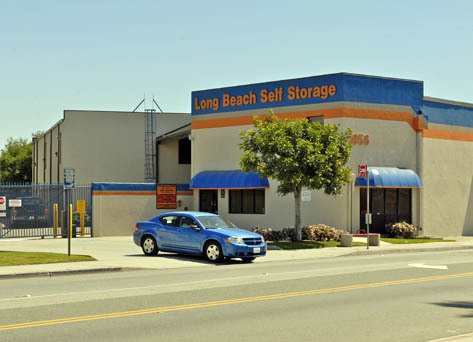 Our safe, secure storage units at Long Beach Self Storage offer wide aisles to accommodate large trucks and make moving easier. We also accept deliveries to storage units. 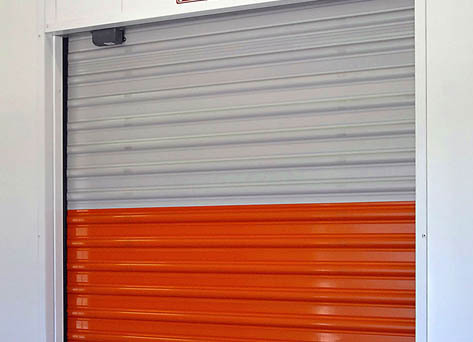 Our self storage facility is immaculately maintained by daily, monthly and quarterly inspections to identify any preventative maintenance items. 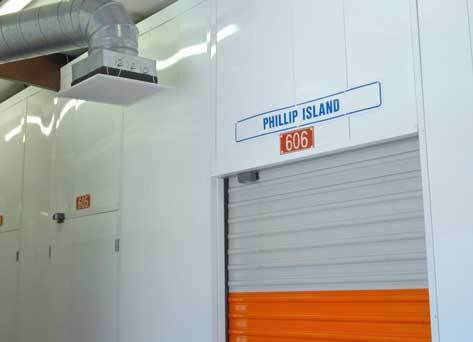 In this way we can ensure that our self storage facility is kept clean, well maintained and up to date. Long Beach Self Storage offers convenient payment options, including monthly credit card debit, ACH (check draft), online payments, phone payments, and payment at our kiosk. 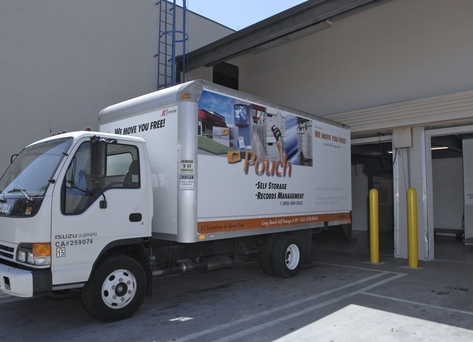 Long Beach Self Storage also offers a free truck move, referral program, on-site shredding, boxes and packing supplies, business services, records management, on-line reservations, and so much more. Our convenient Long Beach self-storage facility is located near the intersection of the Pacific Coast Highway and Cherry Avenue, behind Rally’s Burgers and across from the Liberty Hotel. We serve the neighborhoods of Signal Hill, Seal Beach, Lakewood, Carson and Wilmington with all of their high quality self storage unit needs. Call us today and let us show you how we can make a difference in your self storage experience.